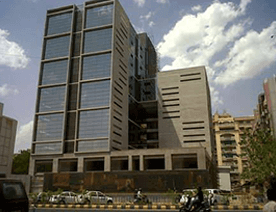 This post provides information for tech startups & entrepreneurs. Keep reading a few important features from ParkMobile, which you need to bear in mind during GPS navigation app development. Whenever it is about finding a decent parking spot for the vehicle, this process is usually time-consuming and frustrating one. Specifically when people are in a rush to their offices or join the meeting. Without parking apps, the average driver usually spends 20 minutes or more for looking for and securing a parking spot in crowded parking space. But, now, these things can be easily avoided. Thanks to real-time parking finder apps. As a tech startup, if you are planning to develop a parking finder app under GPS navigation category, then check out one of the best GPS navigation apps, ParkMobile, and its top features. And, it will help you to know closely and can consider during GPS navigation app development. There’s a real-time parking spot finder app, ParkMobile, which helps its app users to easily find the parking spots. And, users can also pay for parking on their mobile devices. It lets users find the area or parking spots in garages and city where there are looking for the spot. It also helps app users to avoid areas where there is no parking space. Fundamentally, North America based-ParkMobile is the leading provider of smart parking and mobility solutions. 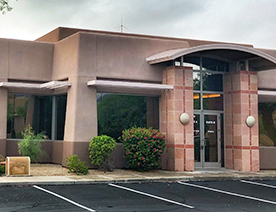 It is used over 3,000 locations across the United States. And, it allows users to find out the parking spots in particular areas like college campuses, airports, and stadiums. Launched back in 2008, ParkMobile is one of the largest providers of mobile parking services in North America. ParkMobile app also lets users pay within the app. And, it has already reached over 8 million app users in 2018, according to the report from TechCrunch. 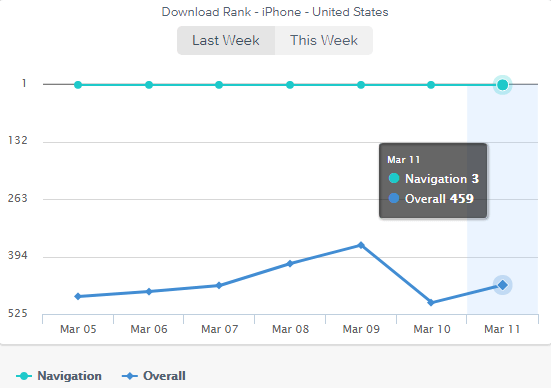 ParkMobile app has ranked #3 in the navigation app category across the Apple App Store, according to the latest ranking report from App Annie. This is what you can check in this graph. On the other hand, this parking finder app has ranked #6 in the Google Play Store, according to the latest report from SimilarWeb. Moving ahead, let’s dive right into the top features, which you as a startup need to bear in mind while developing an app like Parkmobile under ‘GPS navigation’ category. 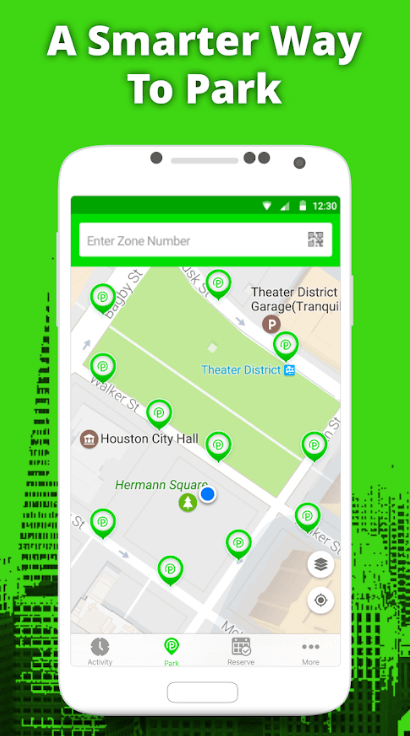 To build the parking finder app under the navigation category, it is important to allow your users to find out the parking spots where they are looking for. 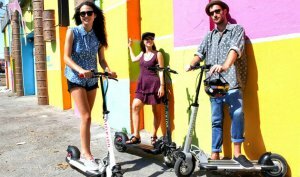 You can allow them to select the locations or places, where they require decent parking spots for themselves. The real-time parking finder app helps users to see available parking spots in real-time. Not only this, the thing, which can make a difference is to allow users to reserve the parking where they want to park their vehicles. Whether it is a gym, mall, airport or stadium, you just need to allow them to find and reserve the parking spots. 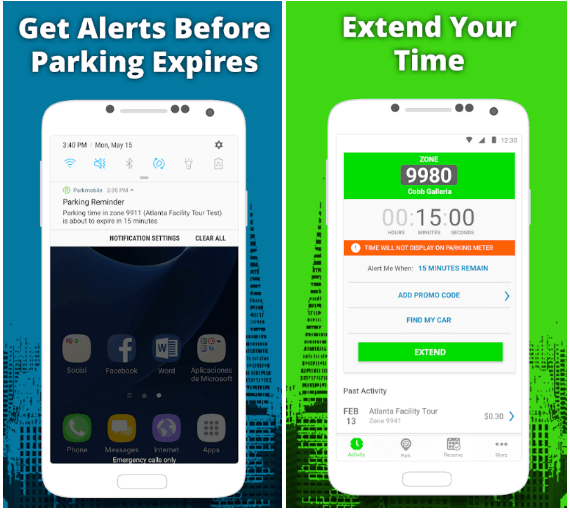 If you are all set to transform your app idea into reality, and providing your users to parking information, make sure to integrate such a useful feature during parking finder app development. Before creating a successful parking finder app like ParkMobile, there’s an important feature, which you need to consider. And, it is all about to give a seamless experience while making payments. So, if you want your users to stay long with your GPS navigation app for parking, then you need to integrate this feature, allowing them to pay for parking within the application. 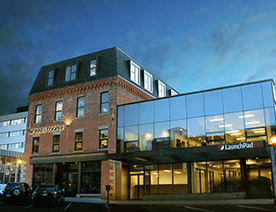 This is a useful yet important feature to let them pay from diverse secured payment methods. While building a parking finder app like ParkMobile, the main aim is to provide seamless experience while making payments. Users can pay from different payment methods to get a seamless experience. In addition, users can pay from credit/debit cards, e-wallets, and net banking. Further, you can also integrate different payment methods, including PayPal, Visa Checkout, Apple Pay, MasterPass, and ChasePay. As a tech startup, if you have decided to develop a parking finder app like ParkMobile, bookmark this feature during parking finder app development. Your users just don’t want to book parking spots, but they also look for something, which helps them in real. You also need to warn them about the expiration of parking. So, it is essential to consider a useful feature, which alerts users about expiring of parking spots. The other thing, which is important to consider is to allow users to extend the time of parking. It is important to notify and allow them to make changes in parking within the parking finder application. 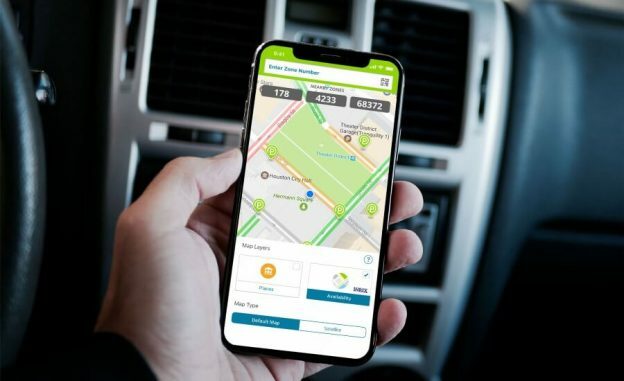 If you are planning to develop a parking finder app like ParkMobile, you need to consider features that can take your application to the next level. This feature comes to make things easier for parking finder app users. Letting your users save the parking spots in advance, it will provide convenience to your customers. 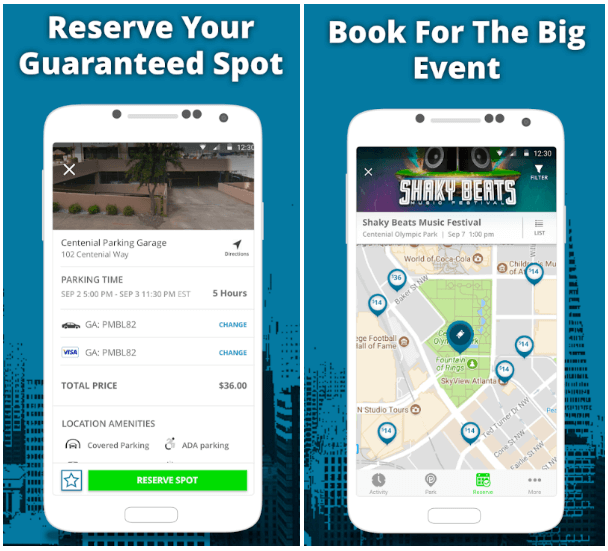 Whether users are looking to reserve the spots or booking for the big events, they can easily book spots for themselves in order to prevent hassles for searching parking spots. By considering such a feature, it helps your users to stick with your parking finder application. In order to deliver the best parking experience, it is pivotal to consider such features during GPS navigation app development. 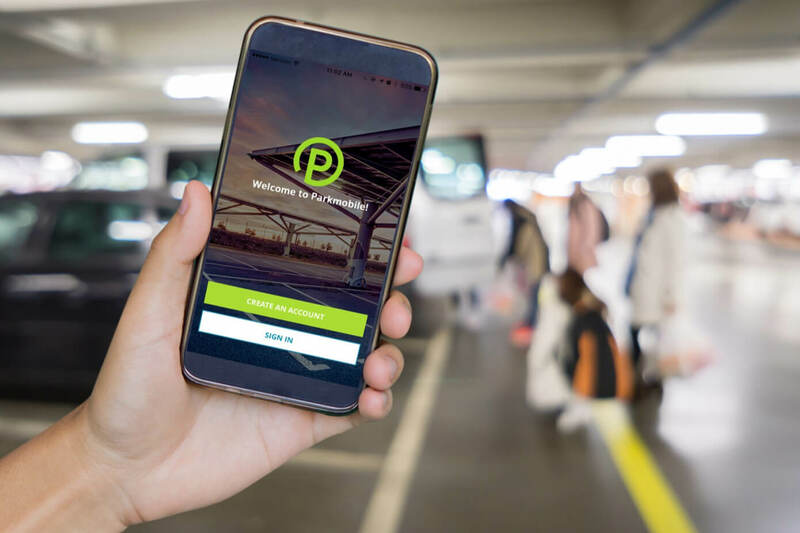 Navigation app like ParkMobile is more than the parking finder app as it does provide a number of features in order to provide a seamless parking experience. To create your app with a number of features and functionalities, you just need to consider all the features curated by us. 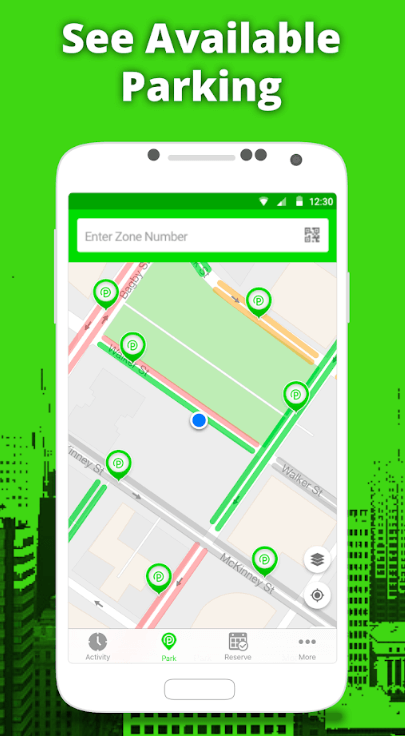 Apart from this, if you want to share your idea for developing mobile app for GPS navigation or finding spots for parking, then you can cross-verify it with us as we’re a leading Android/iPhone app development company. And, we’ve already developed over 3500 mobile applications in diverse app categories like over 20 apps in GPS & Maps category. We’ve developed & launched mobile apps with unique features and functionalities like geolocation, real-time notifications, payment gateway integration, multi-lingual support, cross-platform ability, online support, and social media integration. In case, if you still have any query or confusion like I need an Android or iOS mobile app developer to build your GPS navigation app, app development cost for developing GPS navigation app, how long does it take to make an app like parking finder app, Indian app developers cost, how to make money with an app idea, mobile app development timeline, need Android or iOS mobile app developer to build your GPS navigation app, want to hire mobile app development agency or what’s the importance of creating an MVP (Minimum Viable Product) of parking finder app, then you can get in touch with us through our contact us form. One of our sales representatives will revert to you as soon as possible and our team is always happy to advise you on the best technical solutions. The consultation is absolutely free of cost. This page was last edited on April 2nd, 2019, at 8:40.